Often times, in the television world, networks can be seen as similar to each other, both in programming and overall appeal. For ABC and CBS, their similarities rest within programming and appeal, as both seem to have small windows of black audiences. For me, the networks I watched coming up were FOX, WB, UPN, and NBC periodically because their programming at one point felt a little more diverse. 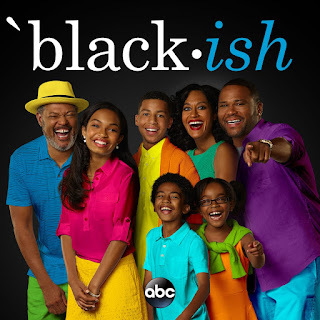 Still, no major network has ever had a major influx of black shows, so with that being said, when writing this article, I decided to include both ABC and CBS. They haven't spawned the memorable legendary black sitcoms like the other networks did in succession, but they still have brought the world quality black programming anyways. 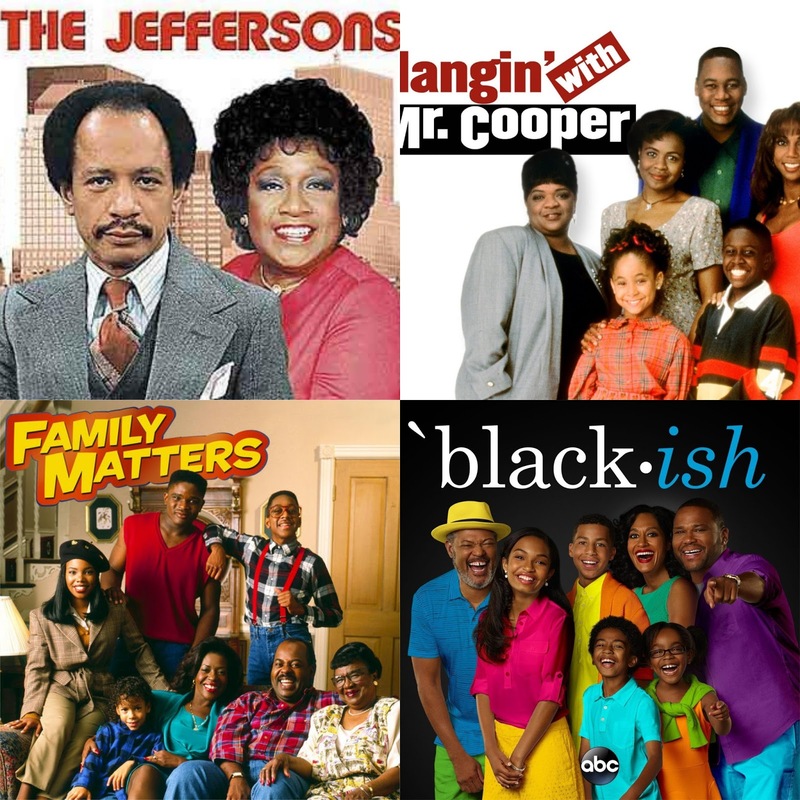 So, today, I wanted to rank the 7 greatest black sitcoms on ABC and CBS. Will an ABC or a CBS sitcom end up as the no. 1 pick? Read on to find out. -I have to be honest. I never liked this show that much. It was decent, and perhaps me not being of the era it came out in has a lot to do with it, however, it was a successful program that garnered a lot of attention and fans. 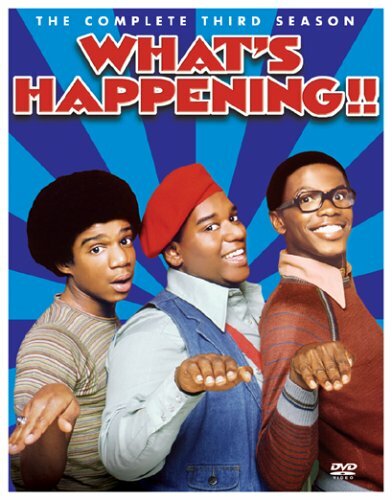 With Fred Berry having his standout performance as Rerun, this show, which was loosely based on Cooley High, has a bit of an appeal and charm comedically. Dee and Roger were great together comedically here, and I also found Dwayne and Shirley to be decent characters as well. The jokes haven't aged well for obvious reasons, but regardless, What's Happening is an important black sitcom and it has to make this list. -Mark Curry is an unsung hero in comedy. One of the more laid back yet outspoken comics, he has made a name for himself through small avenues, but this would be his biggest career move ever. Starring as a former NBA player turned teacher/coach Mark Cooper who has fallen on what would seem to be tougher times, he moves in with two female friends and the comedy ensues from there. 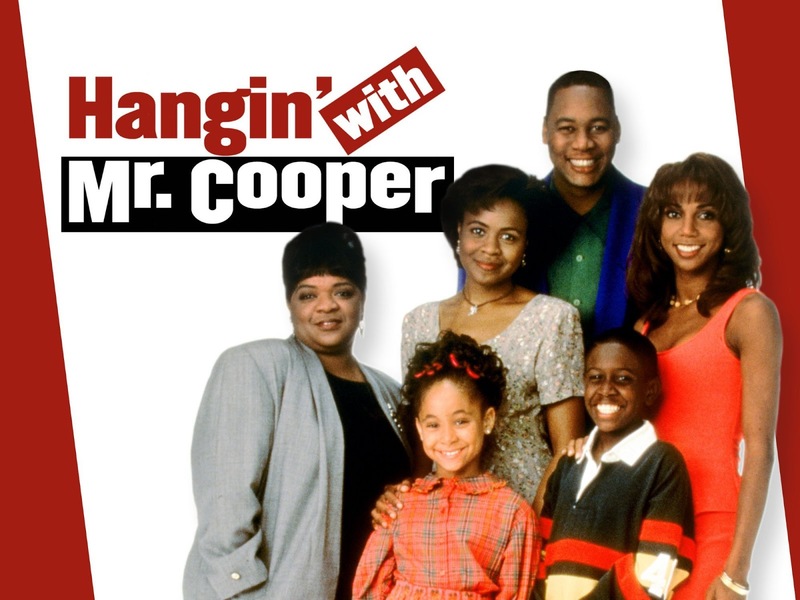 The show was actually written pretty well, with solid jokes and a good cast, and I wish that they showed the reruns more on TV because there is a whole generation that has yet to experience it. -I actually enjoy this show, but it hasn't hit the level of success of the other four listed for me to give it a top 3 spot, though I wanted to. Part of my enjoyment with this show comes from the topics and the other part of my enjoyment comes from laughing at some of the slightly out of touch ways they try to bring awareness. 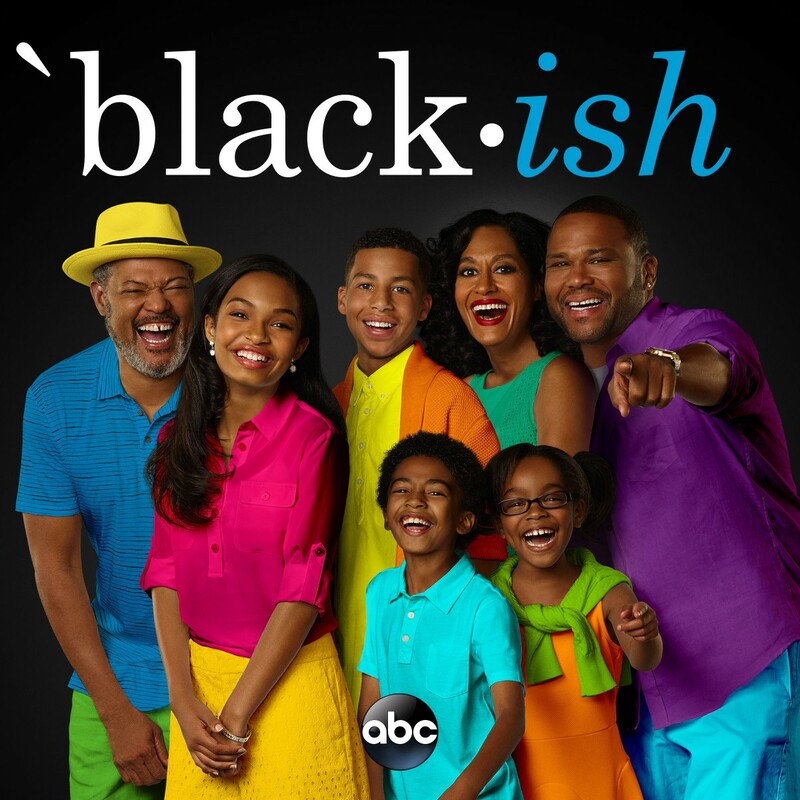 At its core, Black-ish is a solid sitcom that aspires to be a shift in black television in this era, and it succeeds in some way. Anthony Anderson is solid in his role, Tracee Ellis Ross provides some laughs, and Lauremce Fishburne being featured was always a plus. 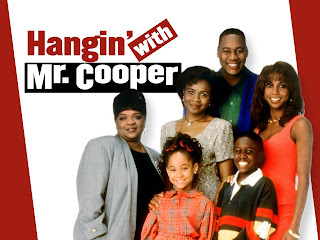 Will this show go down as one of the greatest black sitcoms ever? Perhaps, but we will have to revisit this once the show ends. -This show was overrated when we were kids. Perhaps that is largely due to Jaleel White and his role as Steve Urkel, or maybe it was just our childhood. Whatever the case may be, this show wasn't that great, was borderline corny every episode, and the acting left me in tears from laughing at it. This was mostly on the revisiting of the episodes recently before this article, so why is it ranked no. 4 on this list? Simple. 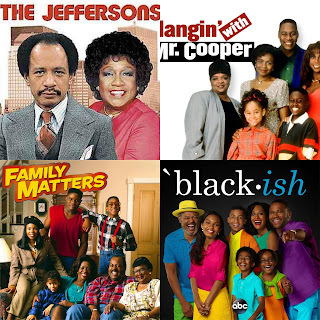 There is no black sitcom on ABC that has the impact or the popularity that Family Matters has. It wasn't the best show in terms of quality, sure, but it did feature enough laughs and an iconic character. Plus, the ratings were always high up until the last season or two, when it would finish out on CBS, and without this show, we would never have the greatest tweet ever about Harriet Winslow. For that alone, this makes the top 5 of the list. -Let me be honest. 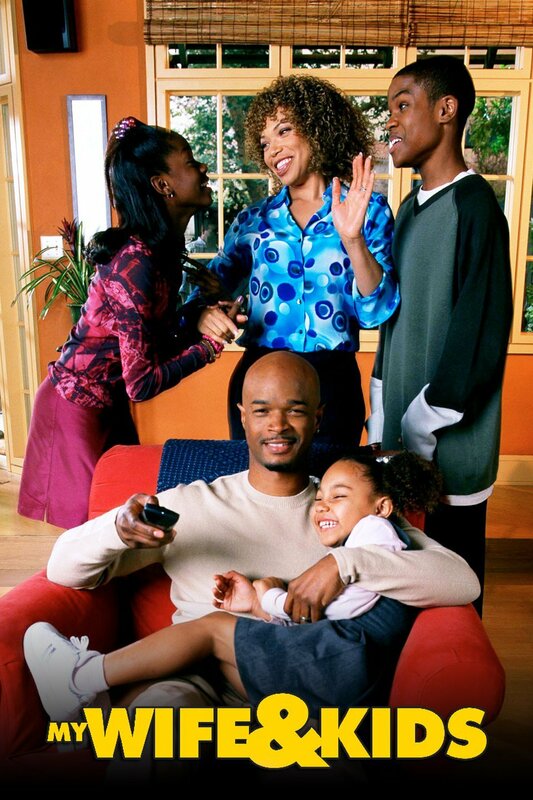 My Wife And Kids is the greatest ABC black sitcom and that is that. 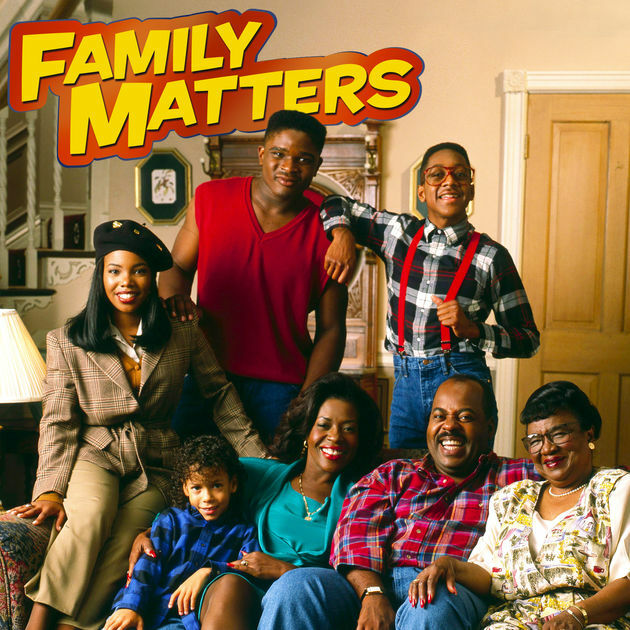 Family Matters wasn't even close. Not EVEN. See, you might be wondering why this show ranks higher and the reasoning is simple: it is better than the other programs listed. While I was a fan of Family Matters briefly, My Wife And Kids took different elements of a family comedy and turned the usually corny premises into something enjoyable and relatable. Damon Wayans was excellent as Michael Kyle, and even the smaller roles played by their children felt important throughout, something that Family Matters didn't perfect (aside from her connection to Urkel, did anyone care about Laura? Who exactly did Eddie date that was special? See...). My Wife And Kids is hilarious, and because of that, it takes the top spot for ABC, slightly above Family Matters, which makes it onto the list due to longevity and success more than actual quality, which won out for My Wife And Kids. -A show that I personally loved, The Jeffersons was interesting for its time and was truly a one man show despite having a solid cast. 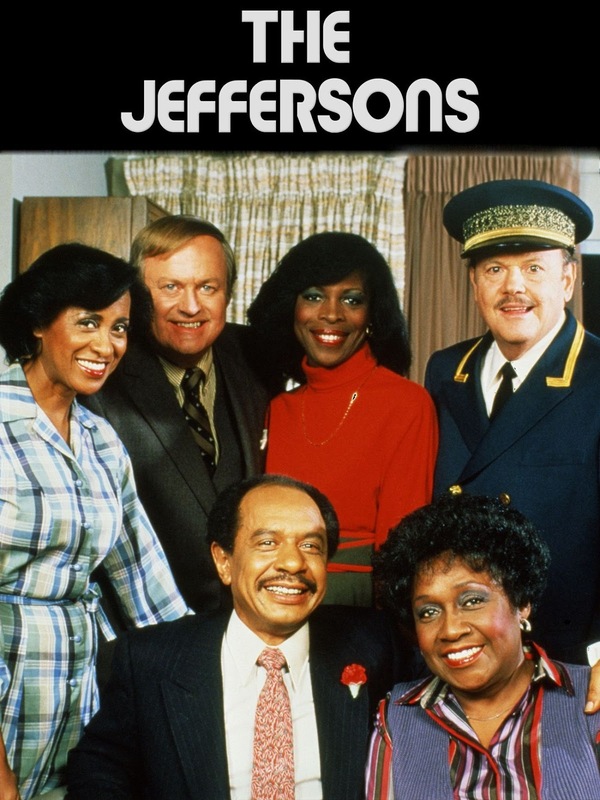 George Jefferson, the main character, was honestly a hilarious piece of black sitcom history and when I look back at the show, almost all of the greatest moments in the history of the program come from him. Sure, his wife and their housekeeper also provided funny moments, but the life of the show rested firmly on his shoulders. From his interactions with white people to his interactions with his circle, George Jefferson was the best comedic character in that era on television. That alone makes it a top 3 show between the two networks. That and the fact that it lasted a full 11 seasons and over 250 episodes also adds to the legacy of the show. -There we have it. The best of the best between both networks. I'll be honest. 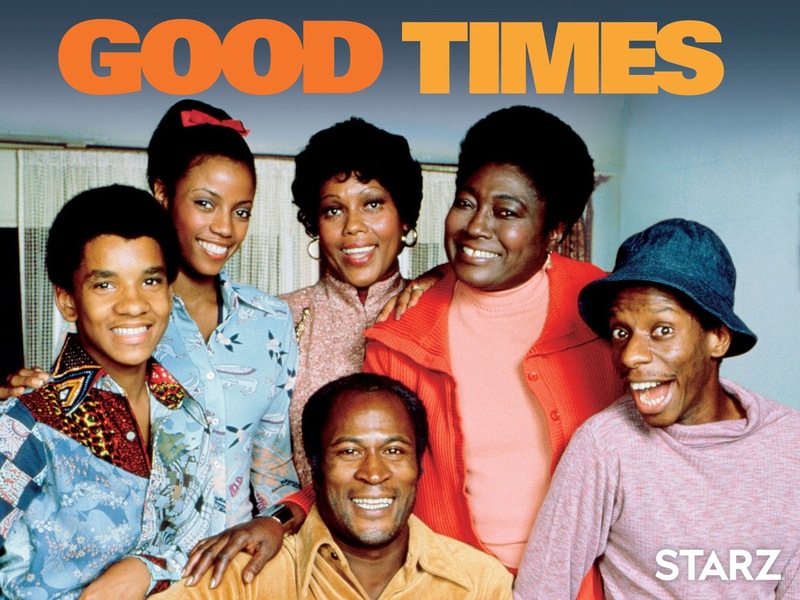 Good Times doesn't inspire good memories for me, as I was not alive during the heyday of the program to really identify with it, but the laughs and the importance of the show trumps all of that. Watching the older episodes, I tend to wonder how it was actually received back then, and apparently, people liked and slightly identified with the show. Despite that, Good Times delighted audiences mostly due to the physical comedy style of J.J., the stern parenting of James Evans, and the family environment. 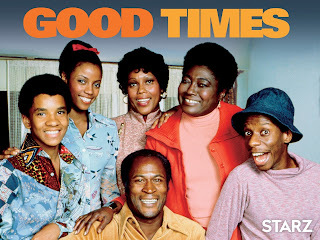 Good Times isnt my favorite personally, but it was the biggest and most influential show between the two networks.